Non residence lending is a program for Canadians living abroad and non Canadian Citizens that wish to purchase a property in Canada. Do note that various lenders have restricted lending areas, and in some cases, certain lenders will not lend under this program. 5% is the required minimum down payment from one’s own resource. 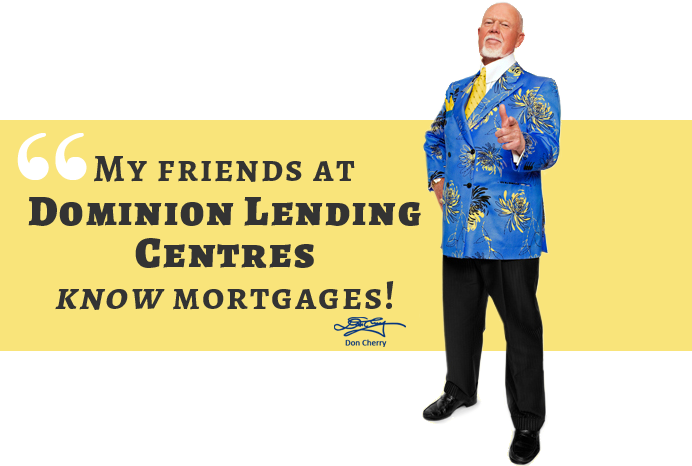 Down payment must be available in a Canadian Bank account prior to the Mortgage funding. Down payment cannot be in the form of a Gift and proof of funds for 90 days prior to financing is also required.